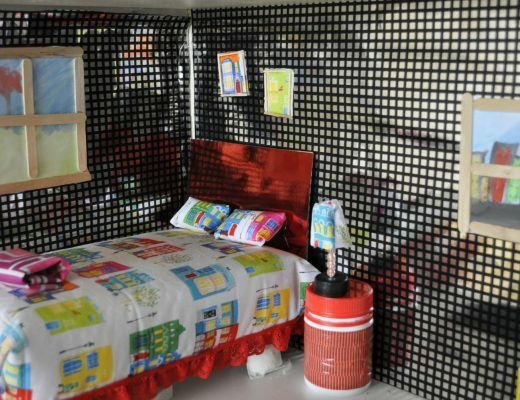 Note: Common Sense Media and Kids in Mind have helpful reviews on respective content. 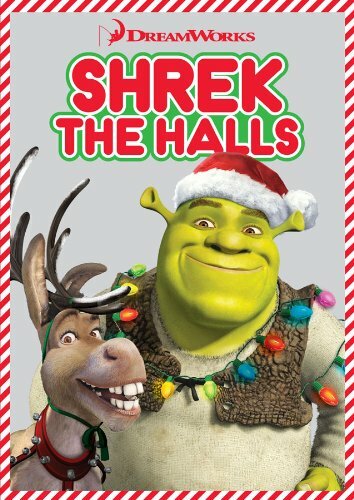 This half hour Christmas special depicts Shrek trying to get into the holiday spirit, but it’s not easy for an ogre! 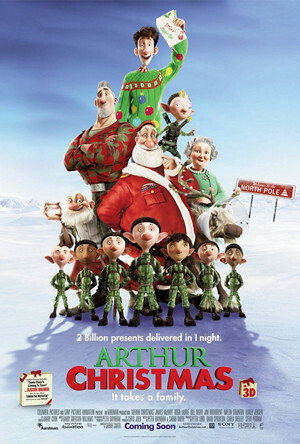 This family-friendly film tells the tale of how Santa manages to deliver billions of presents in just one night. 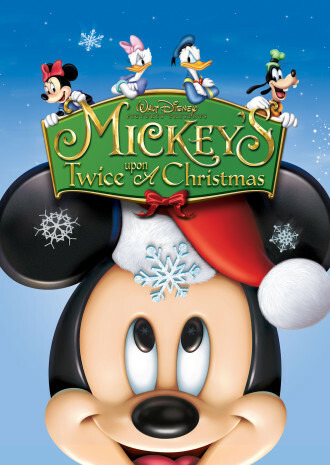 Mickey Mouse and his friends have a series of Christmas adventures in this hour long Christmas film. 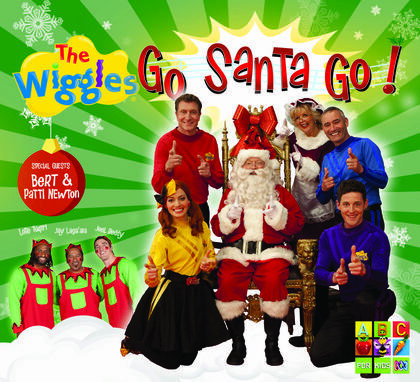 The Wiggles are well known for the Christmas shows, and this one won’t disappoint their preschool fans. 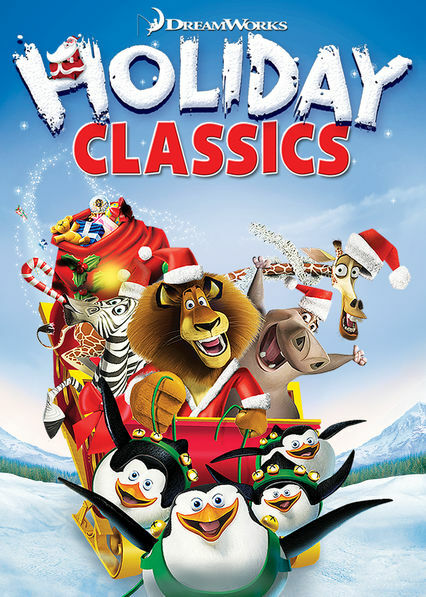 Kids will love this collection of goofy Christmas specials, featuring the well-loved animals of Madagascar, Shrek and Donkey, and the characters from How to Train your Dragon. 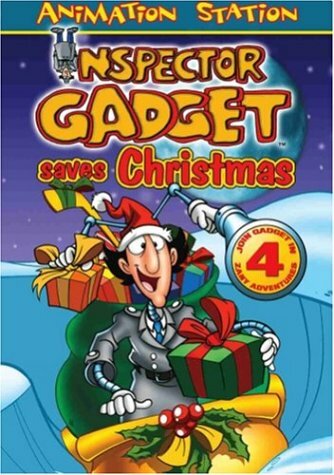 If you haven’t already introduced the kids to Inspector Gadget, Christmas may be the perfect time to do it! In this episode, Inspector Gadget, along with his niece Penny and dog Brains, must save Christmas from the clutches of the evil Dr Claw. Not just for teens, parents will enjoy these feel-good Christmas movies too. A fairly predictable but sweet romantic comedy about a woman who finds herself re-living a blind date over and over again until she discovers how to break the cycle. 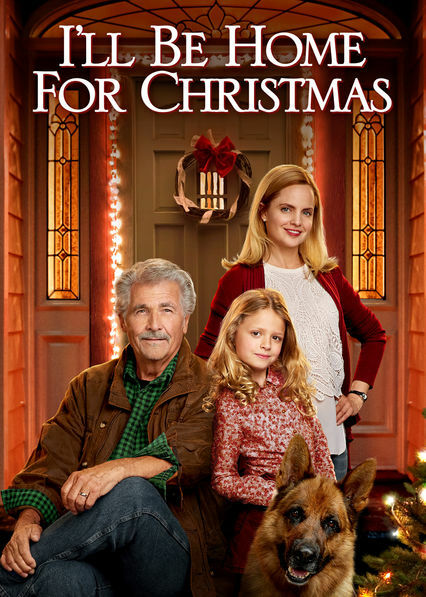 Full of slapstick humour, this holiday film is about a family that is frantically getting ready for Christmas Day. 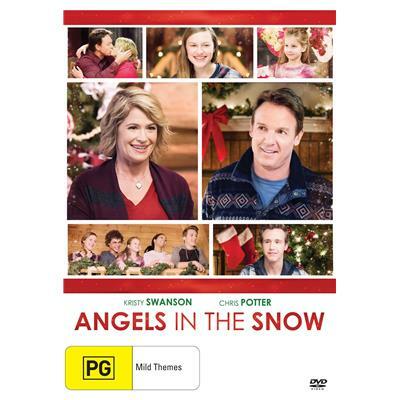 A single mum’s plans for Christmas are disrupted when her estranged husband comes to visit. It’s a film that’s sure to tug on the heart strings. A family finds themselves changed, for the better, after taking in another family who are seeking refuge from a blizzard. For many more hours of Christmas entertainment, check out Netflix’s ‘holiday favourites’ category.